At the moment my lab bench has three oscilloscopes, a spectrum analyzer, signal generator, arbitrary waveform generator, two DMMs and two power supplies on it. Too much other gear is in the room's closet. It's a sea of knobs. And I like knobs. 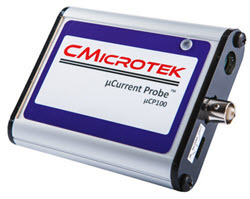 There are some wonderful pieces of test equipment that connect to the PC over USB. Adjustments are made by mousing around. But I prefer knobs, since it's easier, at least for me, to quickly reach over and change a setting than to alt-tab to the correct application and move the cursor with accuracy. Having been in electronics for a very long time, I'm very comfortable with that maze of controls. Non-EE visitors often wonder how one manages to use all of this equipment, but to us techies it's old hat. As one gets older short-term memory tends to degrade. We joke about going into a room to do something and then having no idea what that was when we get there. Or forgetting to turn off the BBQ gas. Not checking the laundry. As an engineer I wanted to invent a solution. Perhaps one could take the traditional route and tie a string around one's finger. But I'm sure we'd forget what the string was for. Heck, there's probably a digital string around that squeezes your finger to get your attention. So we came up with a technical solution. We decided to get a kitchen timer to beep us into lucidity. Need to get the clothes from the dryer in 45 minutes? Crank that into the timer. Have to turn off the sprinkler in a half hour? Set the reminder timer. At the store we found a huge assortment of choices. Mostly electronic, they sport nifty LCD displays and a variety of buttons. Some have programmable ring tones. Others will vibrate. 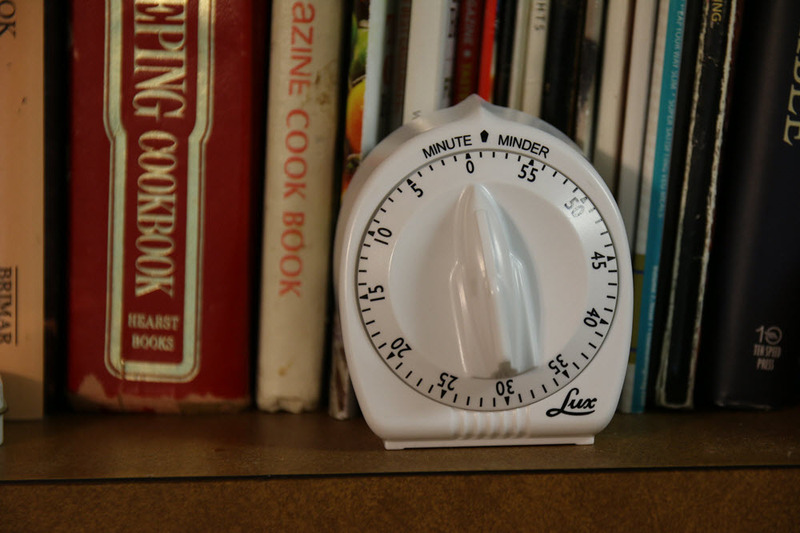 After careful consideration of user interface issues we settled on an old-fashioned mechanical timer. 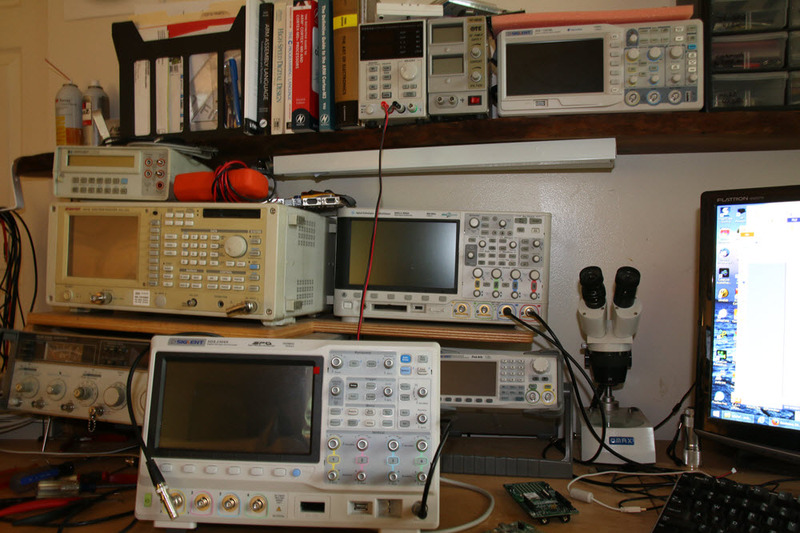 You'd think a knob-happy test equipment junkie would select the latest electronical wizardry. But those versions all take some manipulation to use. You've got to either type in a number of digits, or press and hold different buttons to set the time. Or you could set your cell phone clock. But all of these approaches are slow, cumbersome, and a pain to use. The mechanical version is an example of perfection in UIs. Just crank one knob to the desired time and wander off. What could be simpler, easier or faster (barring some mind-reading technology)? And the thing is loud enough to jolt even ears diminished by decades of power tool use. Perhaps Nest will come out with a digital version of excruciating beauty that is just as easy to use, with an Internet connection so you can set it while texting at 60 MPH. That would probably only cost $249. In the meantime our mechanical marvel comes to the rescue of failing memories. I have a few other tricks. A small Moleskin notebook always lives in my pocket. Ideas and things to do all get jotted down there. Every day I transfer action items to my Outlook task list. If an idea comes up while driving I hand the notebook to Marybeth and she records it. The last pages are a list of things I need to get for projects around the house. On every trip (and there are so many!) to Home Depot I check that list. I've tried using various iPhone apps, but find typing tedious compared to jotting a note. And since the idea is buried inside the phone I never remember to look at it. The Moleskin, being a separate physical entity, seems an easier memory prod. Lately I've been experimenting with using Siri to remind me of things. She really works astonishing well. But the little bing she emits isn't loud enough to hear if there's any external noise. However, those experiments are on-going. As I was typing this Marybeth leapt up exclaiming "the cleaning chemicals in the bathroom! I left them on the tiles too long!" She forgot to set the reminder timer. Not sure how we're going to manage to remember to use the remembering device.